Where to start? Perhaps at the beginning would be as good a place as any. 2002 and Juventus have just won the Serie A title on the final day of the season and a promise that i made myself now has to be fulfilled. There are many other Juventus fan sites, plenty with great content and writers, but that doesn’t deter me. In fact, it only spurs me on. 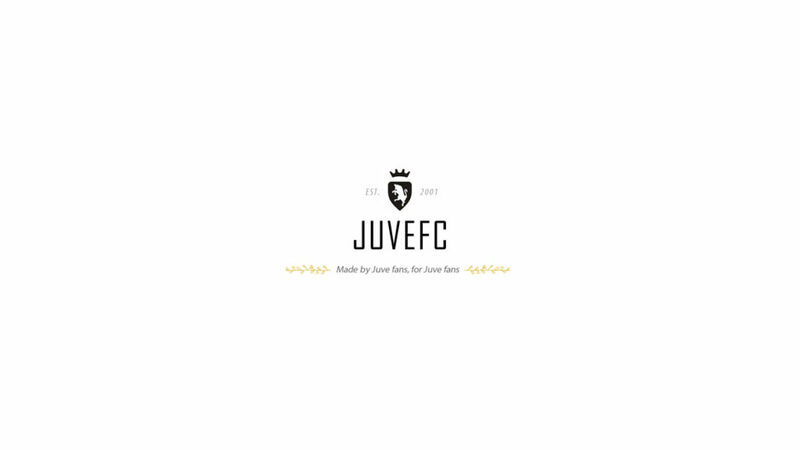 The promise was that if Juventus manage to clinch the title on the final day, a seemingly difficult task, I would design and create a website to cater for English speaking Juventus supporters. That was 2002. Fast forward and it’s 16 years later, times have changed, media has evolved, but my love for Juve is unwavering. – I want to redesign the site to make it more mobile friendly. For 17 years, this has been a labour of absolute love. There’s be no other reason to continue – no big advertising payoff. No wealthy benefactor. Just me, a computer and this endless love fora team from Turin. If you are able to help in any way at all, I would be eternally grateful – Any donation of any shape or size will help me keep things going for the foreseeable future, to scale back on unwanted advertising and sponsored posts, to essentially make the site as it was always intended: A place to read and discuss the latest Juventus news. Can Juventus push for champions league glory next season?